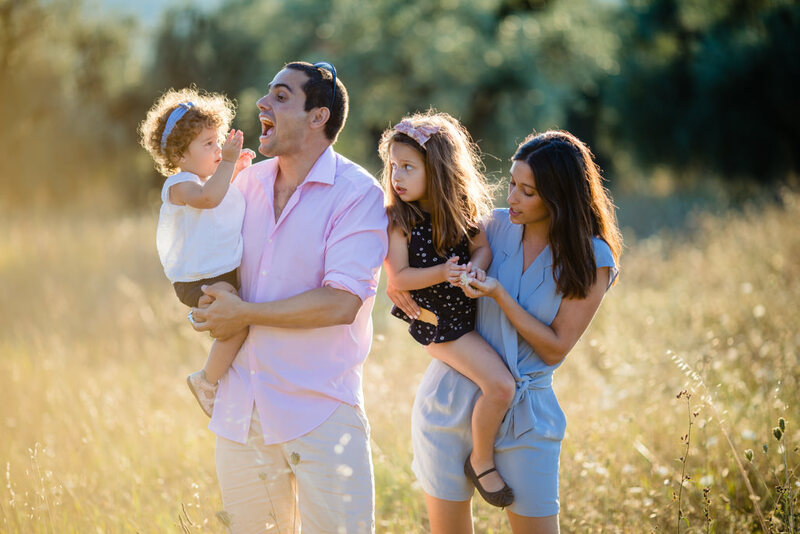 Golden sunset, olive trees and this wonderful family, what else a family photographer can ask for? 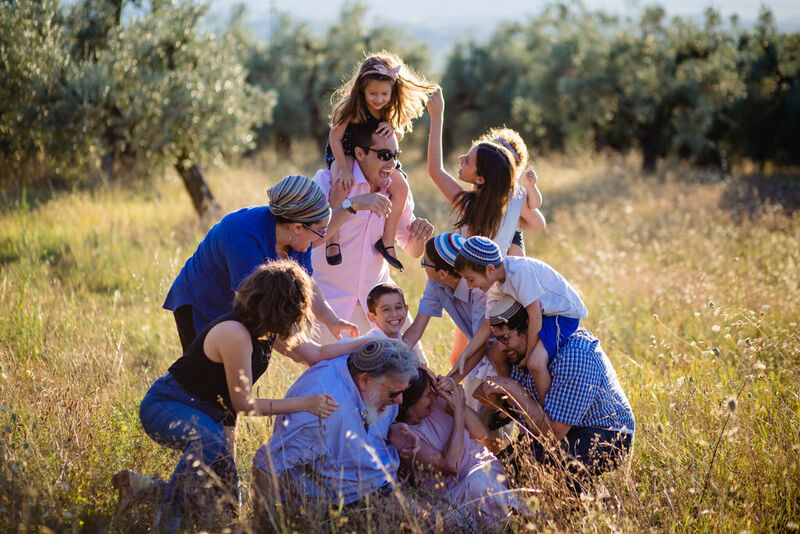 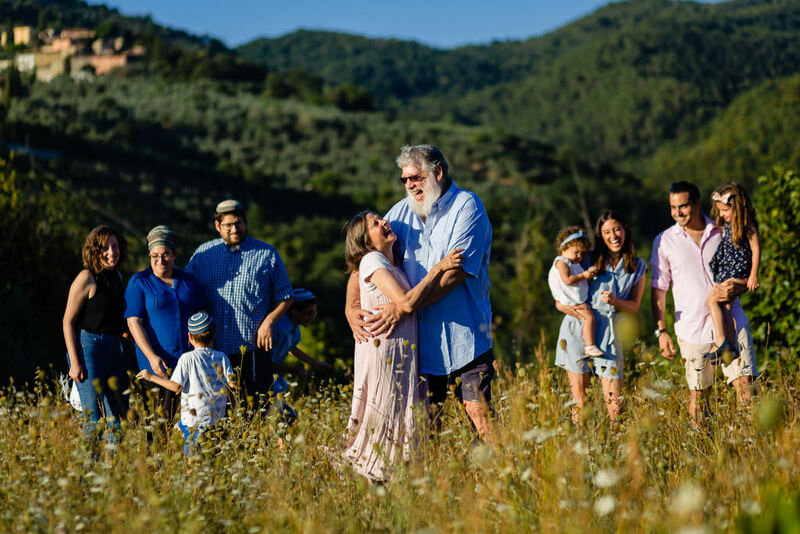 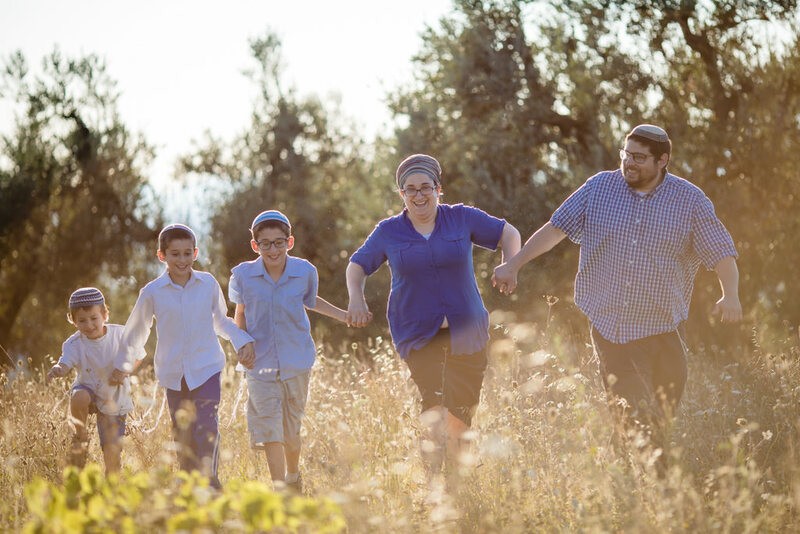 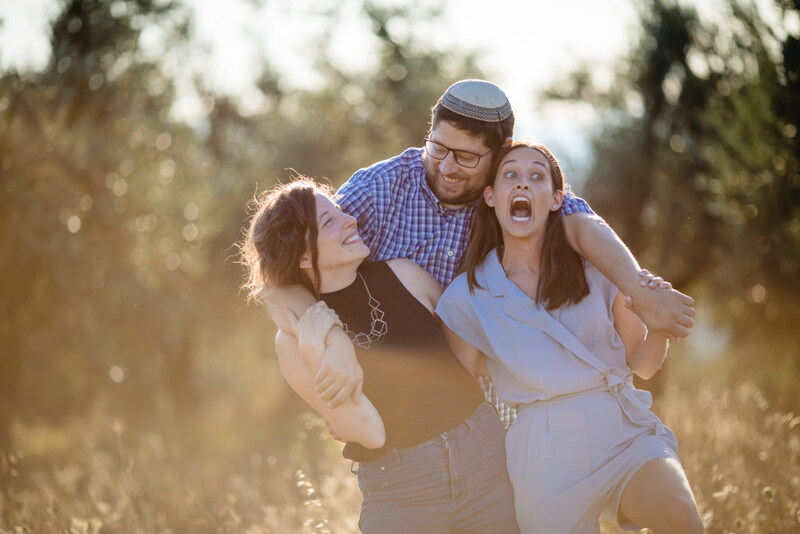 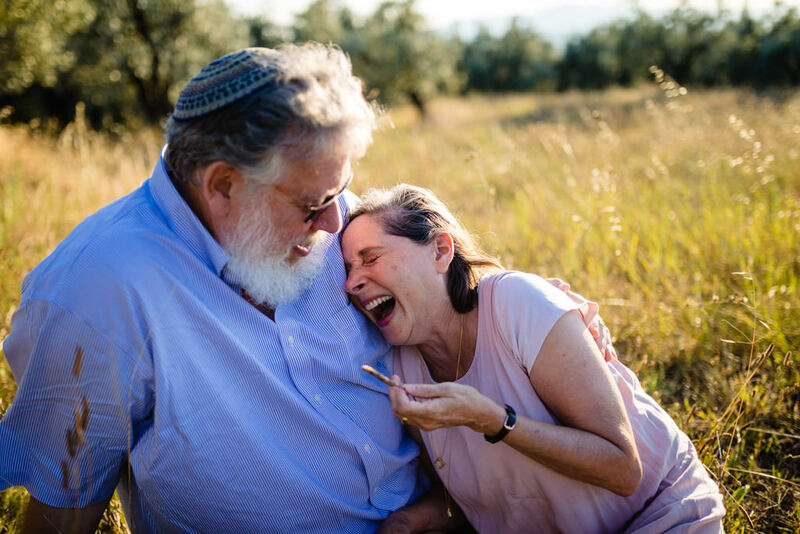 Avital and her beloved family travelled from all over the world to reunite in our beautiful Italy and we feel lucky to be their family portrait photographers in Tuscany! 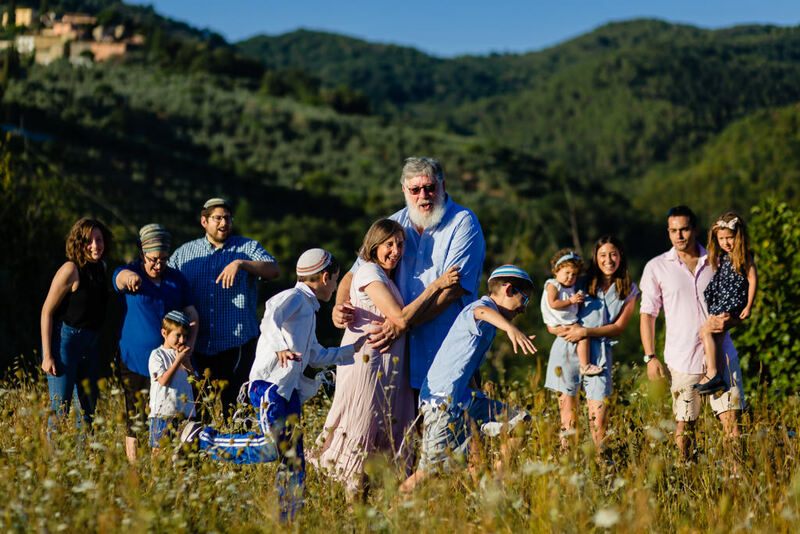 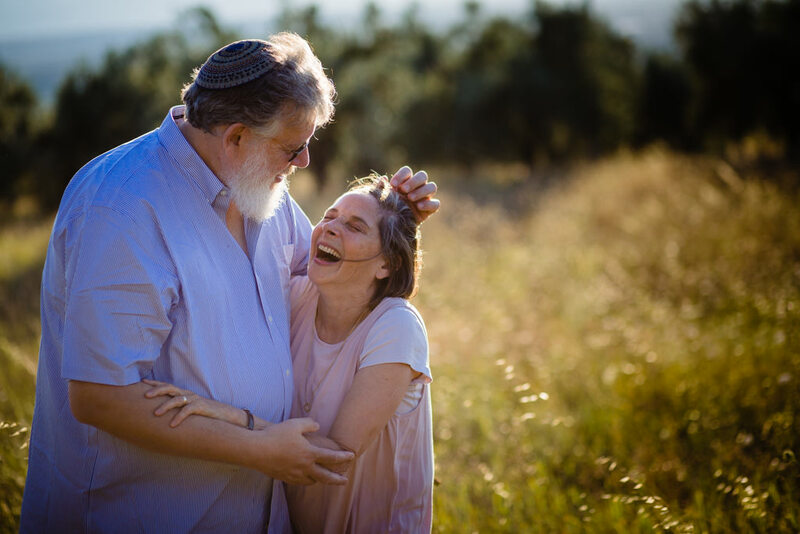 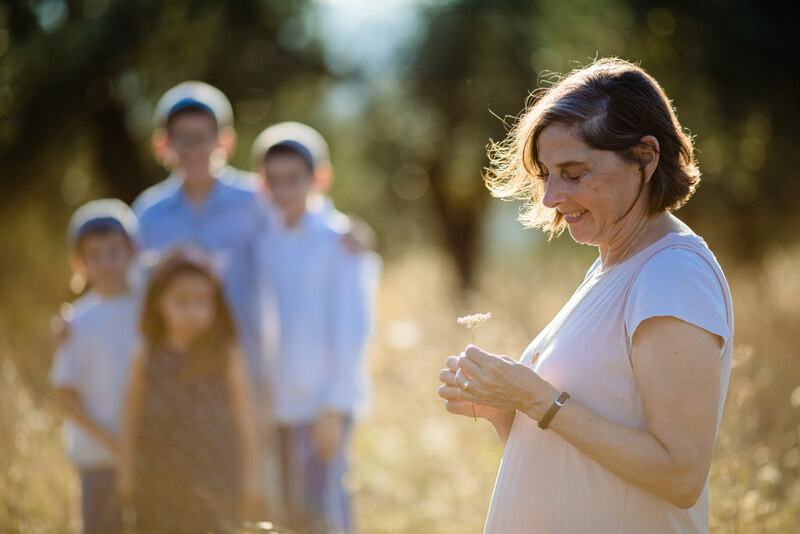 This family photo session was a surprise gift for a wedding anniversary of Avital’s parents and it stops in time this one special evening when three generations get together to celebrate their happiness. 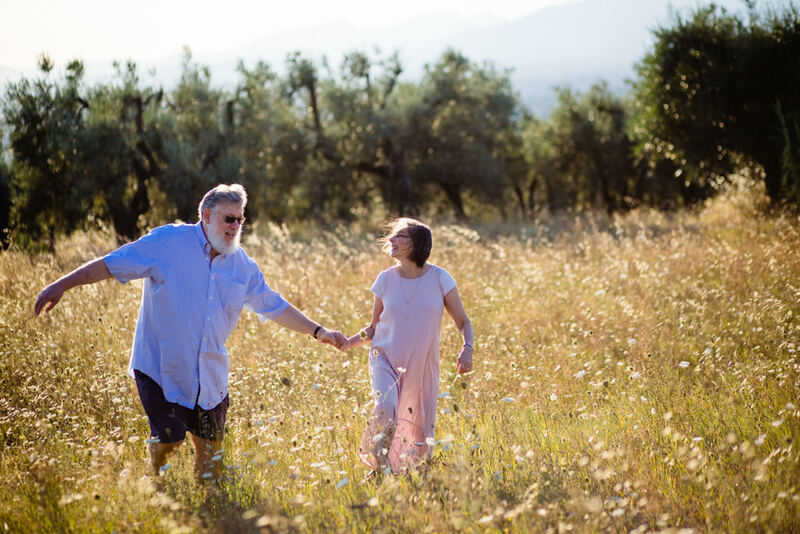 There couldn’t be a better place to do that than Vinci’s countryside, where the horizon is covered with olive trees and rolling hills. 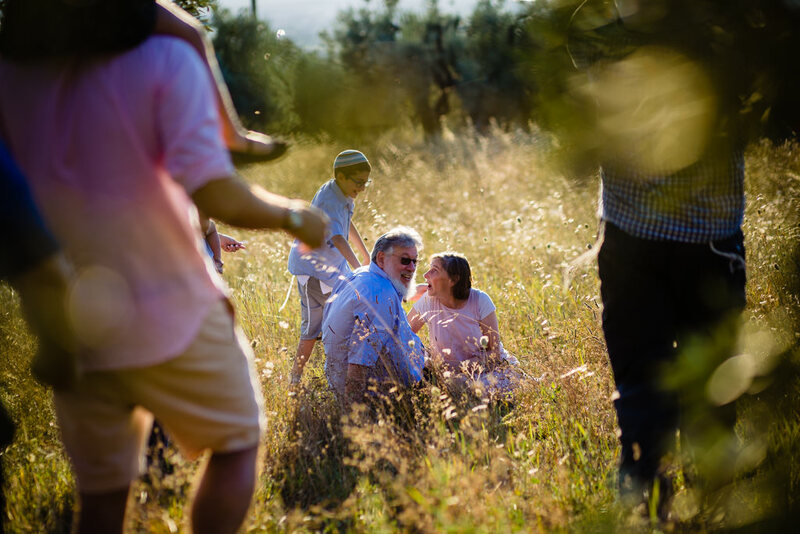 It was wonderful to see a whole family playing in sunrays of warm Tuscan sun for a change. 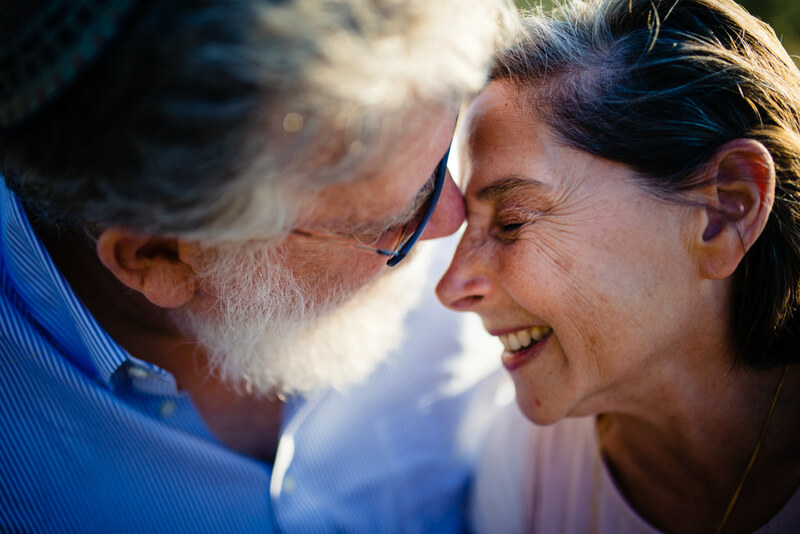 What’s more, Vinci has one obvious little secret that people tend to overlook – it’s a birthplace of Leonardo da Vinci. 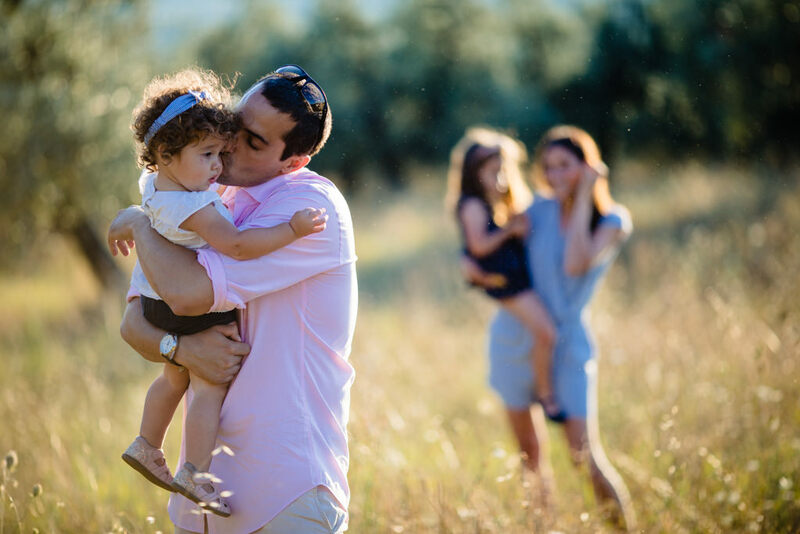 Needless to say, after the family photo session we had to stop for a visit in Leonardo’s house. 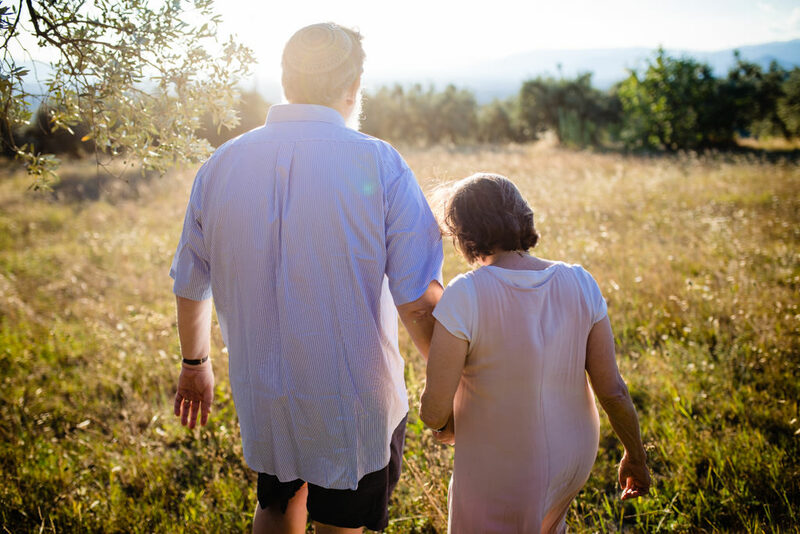 Cooling down with a bottle of cold water, we imagined him thinking, drawing and watching the same sun setting over the hills. 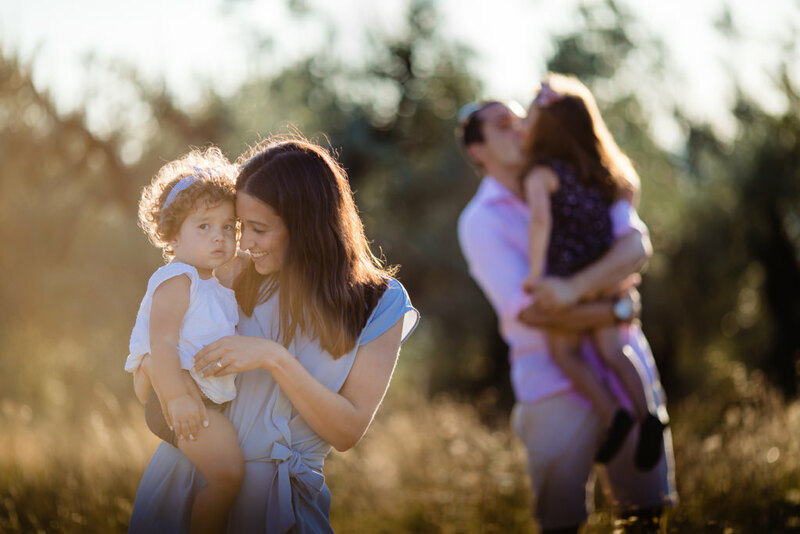 Let's have a chat about your dream family photo session. 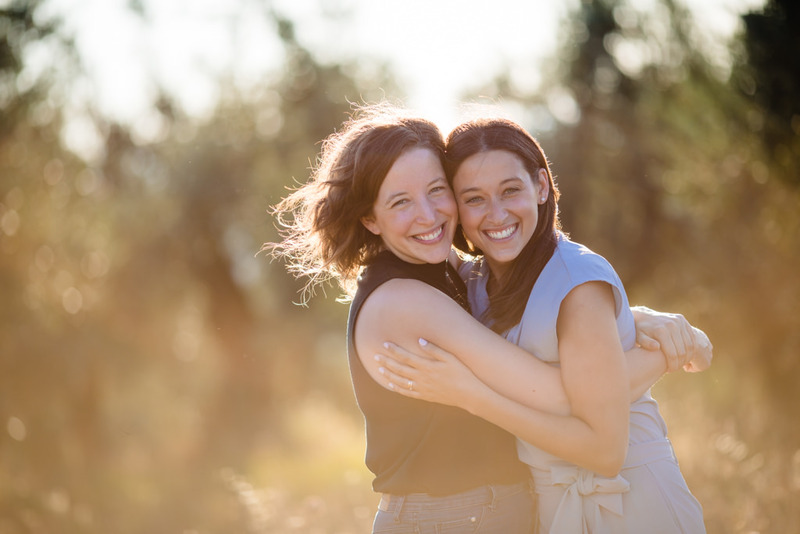 We're here for you!